Isla Palmares is a unique project with a superb location inside El Tigre Country Club in Nuevo Vallarta, just in front of the Sports Club. The stunning architectural design by architect José Vigil and how the developments elements have been combined, all surrounded by lush palms and gardens, has created a true paradise. 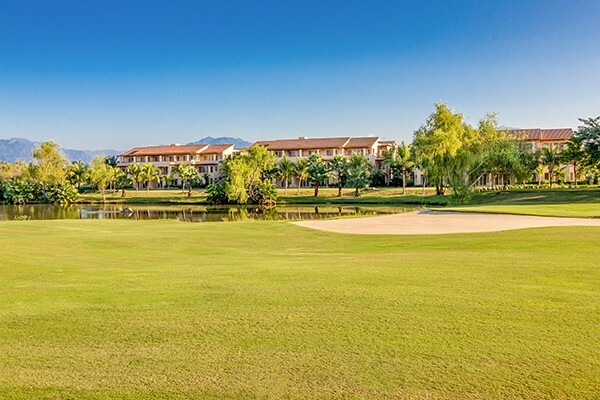 Whether it is on a ground, first or second floor level, or a one, two or three bedroom unit, each of the low density buildings offers a unique perspective and view of the golf course, pool area, and Sports Club. The construction quality is first class and hard to match inside El Tigre. All the walls are made with a solid and thermal material that isolates heat, humidity and noise. Windows are made of PVC and include screens. Carpentry is cedar, floors are marble, countertops are granite in kitchen, tempered glass has been used in bathrooms, TRANE air conditioning is included, along with BOSCH appliances (fridge, stove, oven, hood, microwave, dishwasher, washer-dryer and garbage disposal). Each condominium also comes with a large storage room and one or two parking stalls, which are deeded as well. 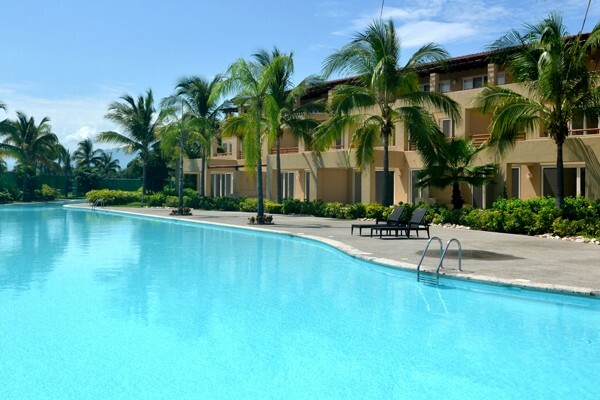 Isla Palmares has one very large swimming pool, plus another medium-sized one, and a Jacuzzi. There are two multiple-use palapas and a fully-equipped kitchen near the pool area, 24/7 security, and underground parking with two sets of stairways and elevators per building. 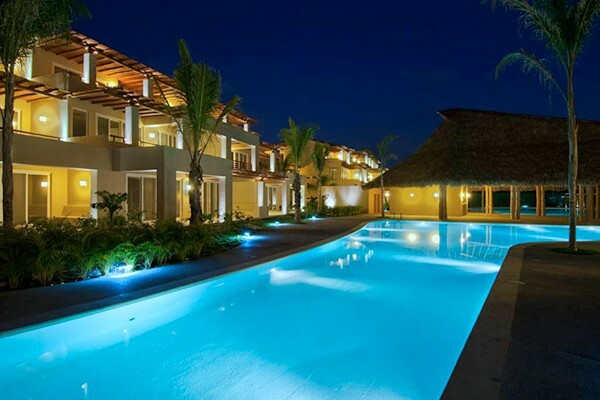 Best of all is the price, which is the lowest and most attractive for this kind of projects inside El Tigre. 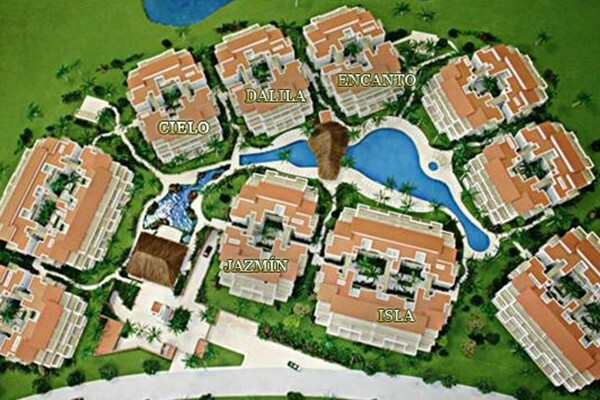 When the quality of construction, the finishing, the size of the units, location and views; Isla Palmares truly is a great option with tremendous value. 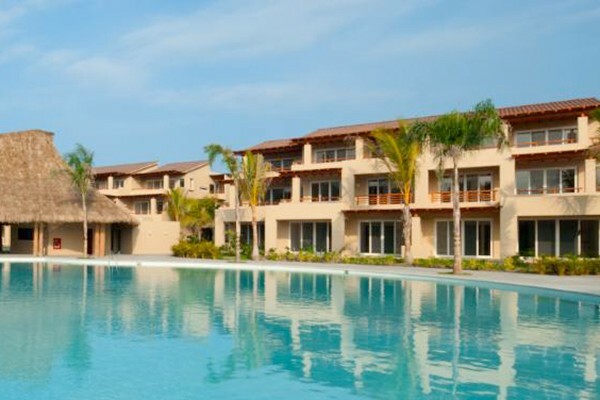 Located just a few minutes north of Puerto Vallarta, Nuevo Vallarta was originally conceived by the Mexican government as a planned residential-resort with luxury villas that surround the area's estuary canals that evoke Florida. Other residences are lined up next to golf courses. 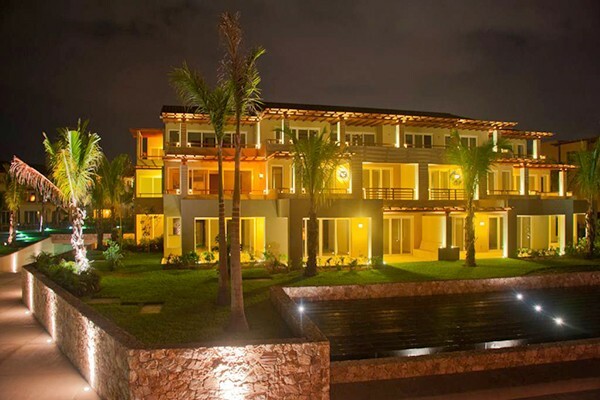 Many deluxe hotels and resorts line up its three-mile long sandy beach, and several shopping centers with all sorts of amenities (supermarkets, health clubs, cyber cafés and banks among them) complement the Nuevo Vallarta experience, making of this community a destination of it's own. In addition, with well-equipped marinas and a very social yacht club, Nuevo Vallarta strongly appeals to full-time and temporary Mexican and international residents that enjoy nautical activities, such as sailing, yachting and surfing. 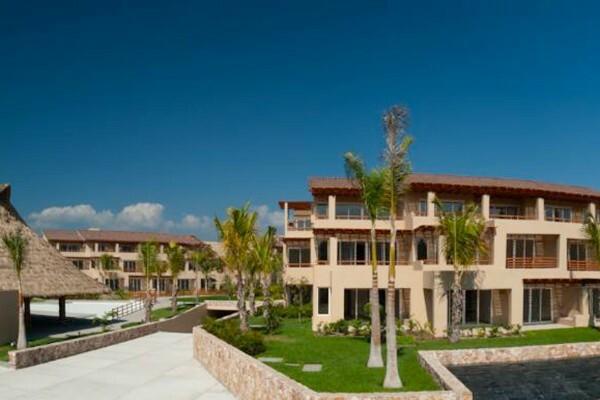 In contrast to bustling Puerto Vallarta, this area is super quiet and peaceful, offering luxurious privacy.